Test spin in a sidecar! 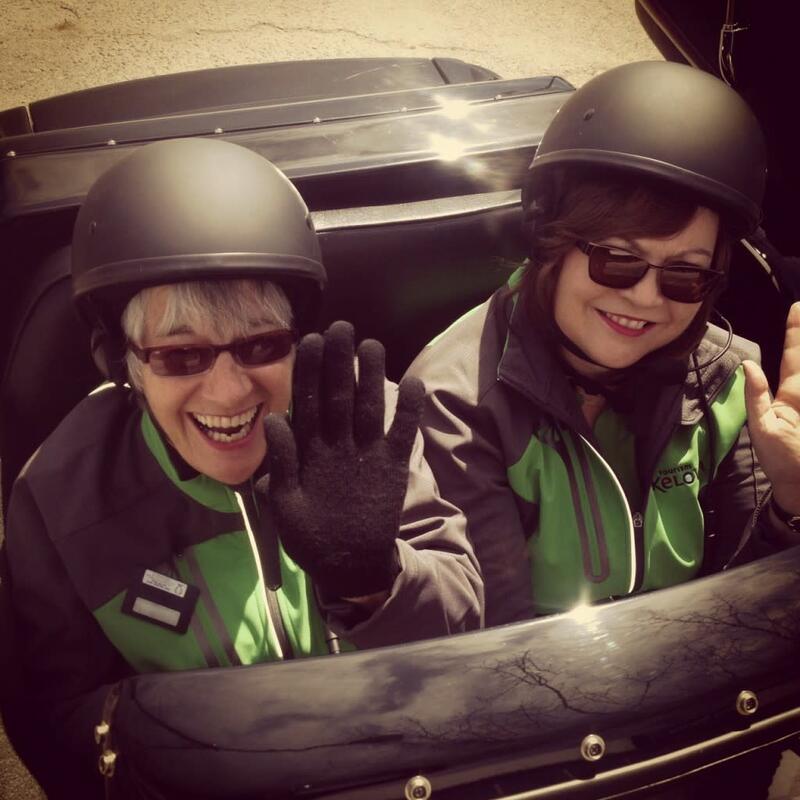 Tourism Kelowna volunteers check out Custom Sidecar Tours. 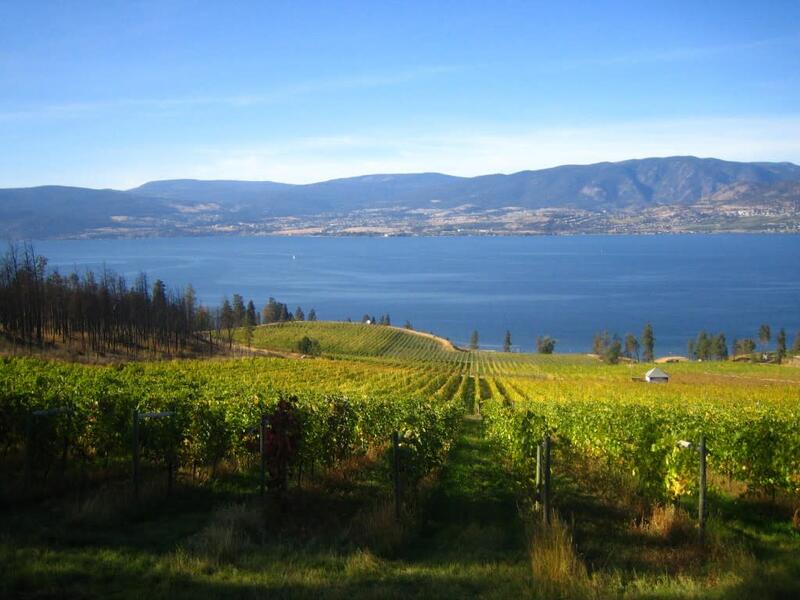 We&apos;ve been thinking lately about range of fantastic wine touring companies in Kelowna. There is truly something luxurious about wine touring and not having to drive. Plus, you just know you&apos;ll get added attention when you walk into a winery flanked by a tour guide who is a regular in the tasting rooms! There are several excellent companies in Kelowna you can choose from for a wine tour. Here are just some of different options available. Van or bus wine tour companies Last spring our staff went to see the wineries of the Scenic Sip Wine Trail in Lake Country with Experience Wine Tours. We all comfortably fit into the luxurious Mercedes bus, and our driver Matt, who is also a sommelier, gave us knowledgeable commentary along the way. Other companies you can check out who offer this type of transportation include Distinctly Kelowna Tours, Heart and Sol Tours, Okanagan Wine Country Tours, Club Wine Tours, Corks and Hops Tours, Classic Okanagan Tours, and others listed on our Tourism Kelowna website. Vintage car wine tour companies For people who enjoy a comfy ride in a classic car, both Tours 59 Classic Car Tours, and Vintage Wine Tours offer custom experiences in their high character, high class rides from days gone by. Ladies, make sure you wear your head shawl and oversized sunglasses! Sidecar Tours Probably the inspiration for this article, we recently had Dorothy and Patrick from Custom Sidecar Tours drop in to the Kelowna Visitor Centre to take some of our visitor counsellors out for a spin. It was a beautiful sunny day, and Dorothy chatted animatedly about how sitting in the sidecar means that wildflowers and other beautiful details that could be missed in a bigger vehicle, truly become part of the experience. You can feel temperature changes in the air as you hit a new microclimate, or elevation change. The experience is exciting, tactile, and sensory. Plus, you get to drink wine! 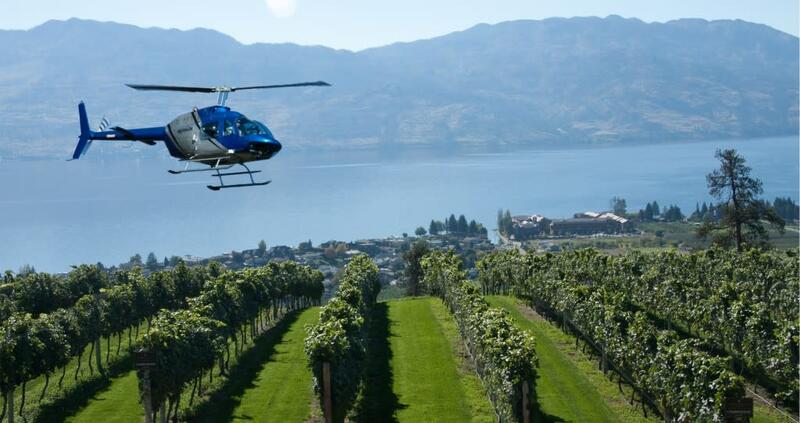 Heli-wine tours From close to the ground to way up in the air, this form of wine touring means that you get a serious perspective adjustment as you soar from winery to winery. Valhalla Helicopter Tours offers heli-wine tours all around the valley. See this previous Castanet column I did years ago on one of their pilots, and her take on heli-wine touring. Cycle to winery tours Who can blame you if you think youd rather work a bit for your wine? There is something undeniably romantic about cycling from winery to winery. 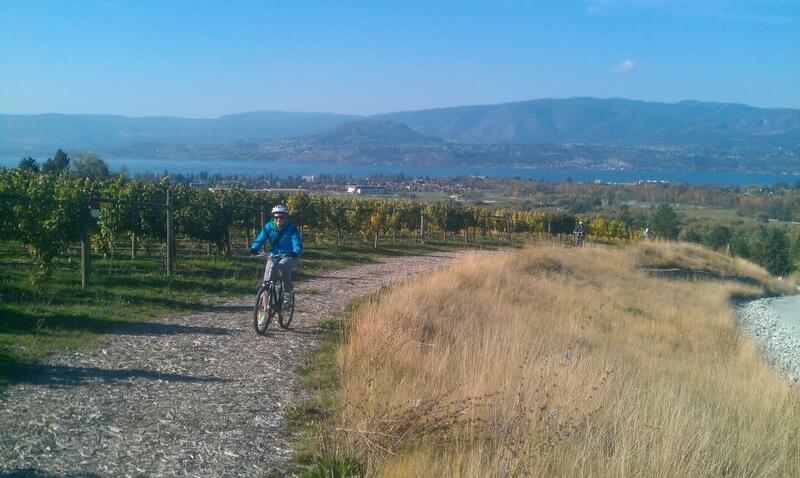 Monashee Adventure Tours offers cycle to winery packages. Ive been out with guide Ed Kruger from Monashee on a few occasions, and it is always such a fun time. Eds local history knowledge and appreciation for wine is just infectious! We hope We&apos;ve given you a few ideas of how to make the most of a wine touring experience in Kelowna with these ideas. 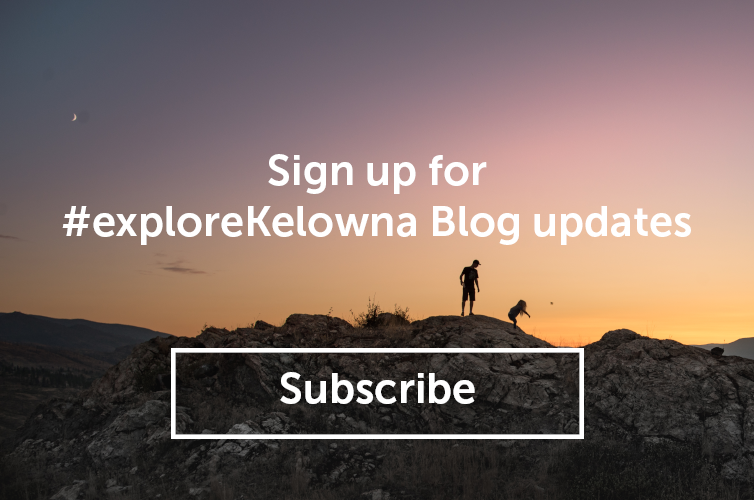 Browse through our Tourism Kelowna wine pages and get inspired by the locations, vistas, tastes, and rides that you can enjoy. Happy wine trail exploring!